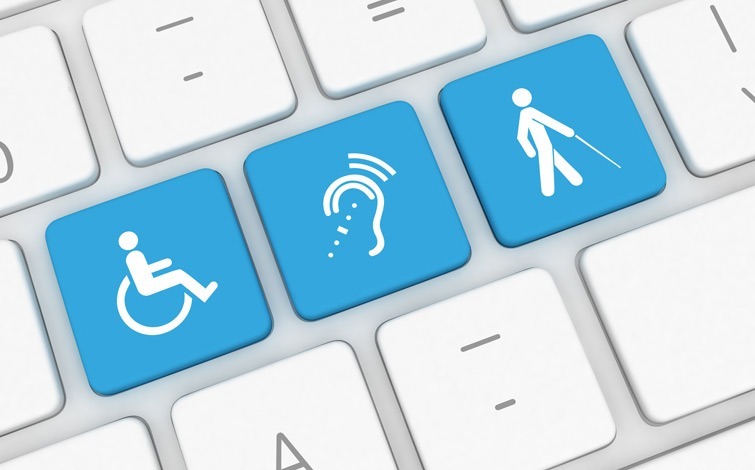 Document accessibility is more than just providing the right format. Join us for a webinar on Usability vs. Accessibility. We’ll discuss the differences between them, how important it is to look at the bigger picture, and will review the formats that will allow you to offer accessible and usable documents.